First of all based on the great feedback that I got last week on the video I posted along with the audio version of the Podcast I am only posting the video this week! So in today’s 7SecondCoach Sports Cast Lunch & Learn we are going to discuss one of social media’s favorite meme’s! This saying had traveled the world and back a hundred times and in my opinion gives athletes false hope! If the meme “The 10 Things That Don’t Require Talent” is actually explained and understood then I think it’s great! That is what we are going to sort out today! 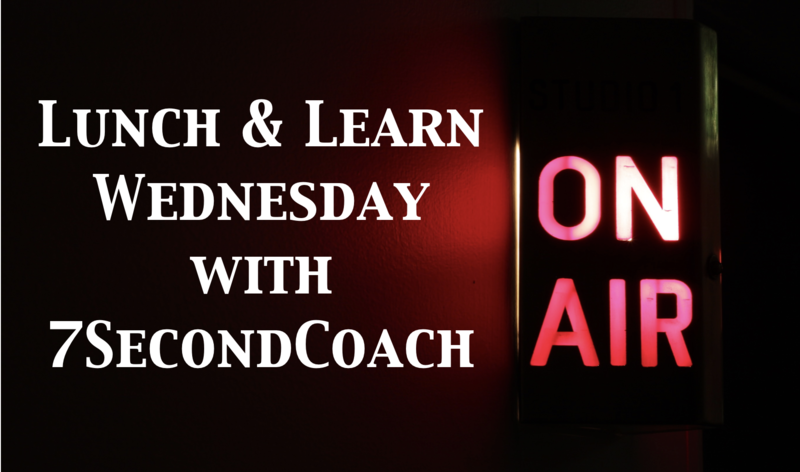 Lunch & Learn Wednesday at 7SecondCoach is dedicated to providing insights into the hard topics that often require introspection. 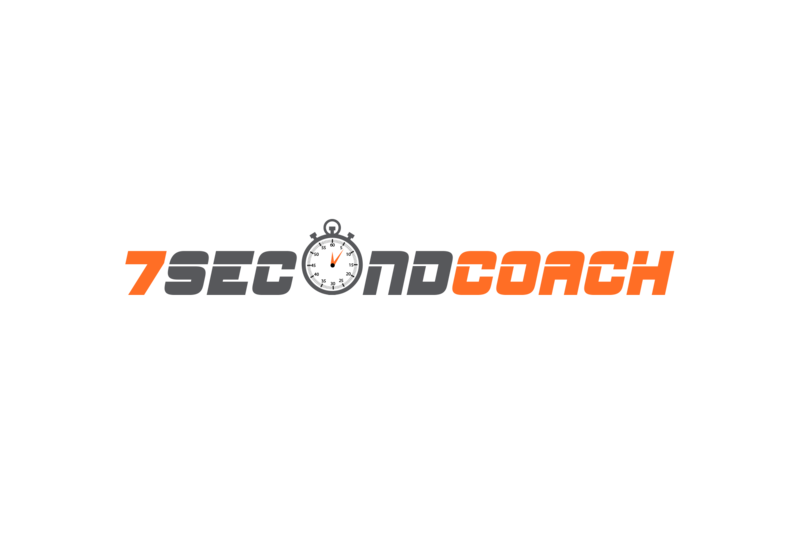 I remember using my lunch period as a teacher & coach as an opportunity to advance myself personally, in peace and I hope that is exactly what is happening for you through the 7SecondCoach Sports Cast!! If you would like to schedule a Strategy Session with Coach Brandt to discuss this topic or implementation of any other topic click the button below! Proudly powered by WordPress and Kroth by VictorThemes.